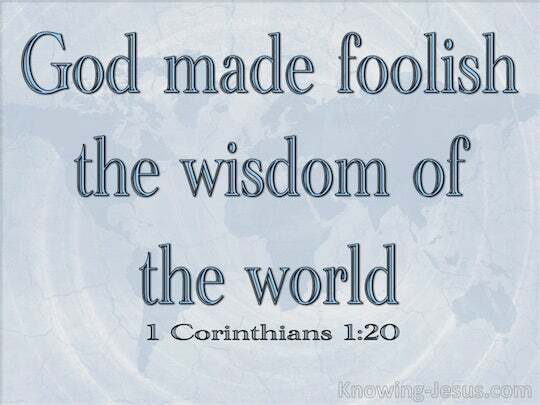 ﻿ 2 Corinthians 1:2 Grace to you and peace from God our Father and the Lord Jesus Christ. May grace and peace from God our Father and the Lord Jesus, the Messiah, be yours! Grace to you and peace from God our Father and Lord Jesus Christ. Grace (favor and spiritual blessing) to you and [heart] peace from God our Father and the Lord Jesus Christ (the Messiah, the Anointed One). May [God's] unearned favor be yours, [along with] peace from God our Father and the Lord Jesus Christ. and peace be to you from God our father, and from the Lord Jesus Christ. Grace to you, and peace from God our Father, and the Lord Jesus Christ. God our Father and the Lord Jesus Christ bless you and give you peace. Grace and peace be to you from God our Father, and from our Lord Jesus Christ. 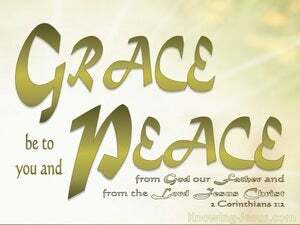 Grace be unto you, and peace from God our Father and from the Lord Jesus Christ. Grace be with you and peace from God our father, and from the Lord Jesus Christ. Grace to you and peace from God our Father in the Lord Jesus Christ. Grace be to you, and peace, from God our Fathers and the Lord Jesus Christ. Grace be to you, and peace from God our Father, and the Lord Jesus Christ. grace unto you, and peace from God our Father, and the Lord Jesus Christ. May God, our Father, and the Lord Jesus Christ bless you and give you peace. May grace and peace be granted to you from God our Father and the Lord Jesus Christ. spiritual blessing and peace to you from God our Father and the Lord Jesus Christ. 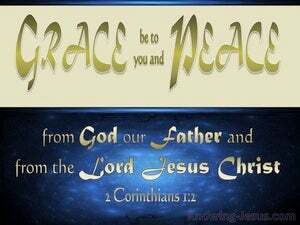 Grace be to you, and peace from God our Father and the Lord Jesus Christ. 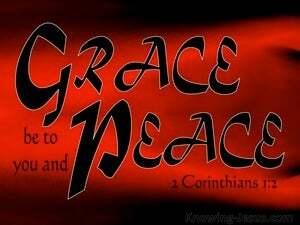 grace be to you, and peace from God our Father, and from the Lord Jesus Christ. "You came only yesterday, and shall I today make you wander with us, while I go where I will? Return and take back your brothers; mercy and truth be with you."